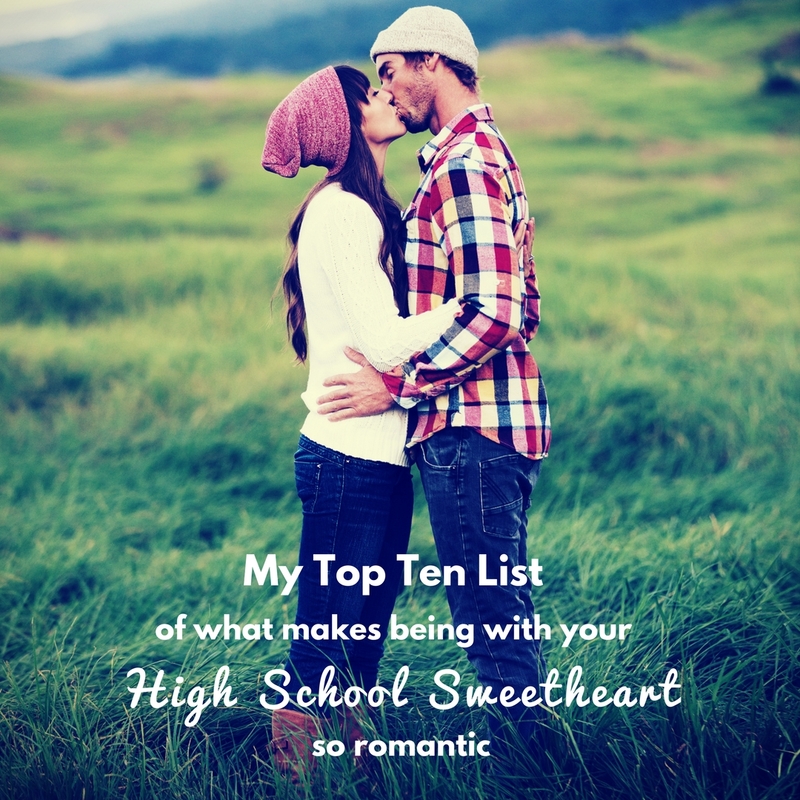 In The Hierarchy of Needs, Dean and Jamie weren’t high school sweethearts. Rather, they had one hot-as-hell night together, then called it quits quickly after. Six years later, both of them have had dozens of other relationships, but the spark that was kindled between them has never gone out. The heat is on when both of them finally get to have what they’ve wanted, and discover that what they’d always needed has been right in front of them all along. You get to find out all these things you never knew about him, but always wished you had—craziest fantasy, boxers or briefs, you get the idea! You probably have a ton of old embarrassing photos to use as blackmail, should you need it (*twirls evil mustache*. They’ve seen you at your worst—braces, acne, awkward fashion phases and all. You have a shared history, and have made all your major life milestones together. You have the supreme understanding of knowing you were his teenage fantasy, which can lead to some fun acting-out moments, if you’re so inclined. Your friends already know one another, and your families most likely do as well, so there’s no uncomfortable getting-to-know-you dinners. You know about each other’s childhood hopes, and want to see them become a reality. You were friends before you became more than friends, and have a good solid foundation together. You embody the idea of true love. It doesn’t get more romantic than that!